We all missed Bob Freking’s work, so he’s back with a doozie: not one, not two, but three brand new Nexus concepts and they include tablets and smartphones. 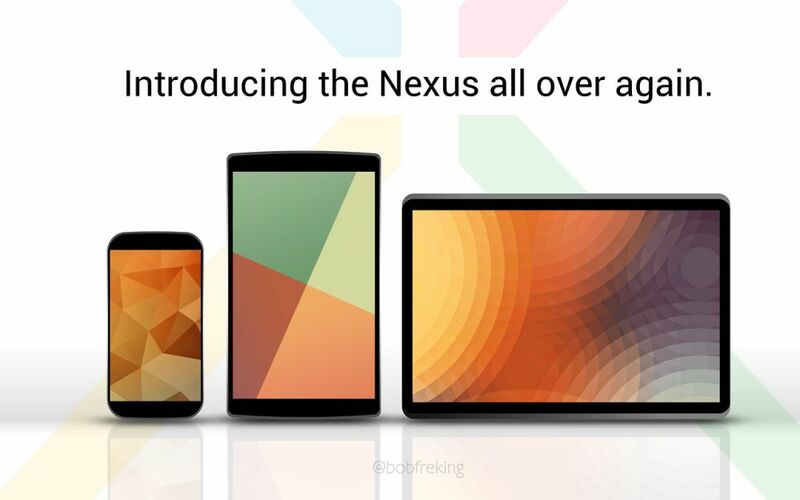 We gives us the new Nexus family, featuring the Nexus 8, Nexus 5 and Nexus 11, all pictured below. The Nexus 5 is once again made by LG and it features a 5 inch Full HD True IPS+ display, a 1.9 GHz quad core Snapdragon 800 processor and Adreno 330 GPU. There’s also a 2 megapixel camera on board upfront and a 13 megapixel one at the back. 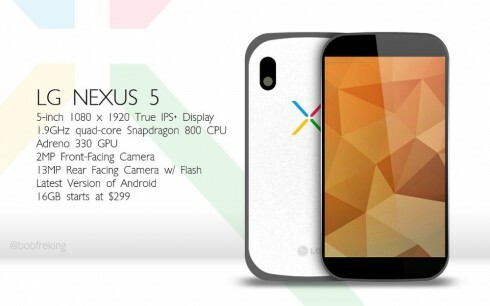 That one has flash and this model is expected to run the latest version of Android, probably Android 4.3. There’s also an estimated price of $299 for the 16 GB version. Then comes the Nexus 8, made by ASUS and packed in a more compact format. The device features an 8 inch 1200 x 1920 display (IPS LCD), a 1.7 GHz quad core Snapdragon 600 CPU and Adreno 320 GPU. There’s also a combo of two cameras (3 MP back, 2 MP front) and the latest version of Android included. Price tag? $199 for 8 GB. 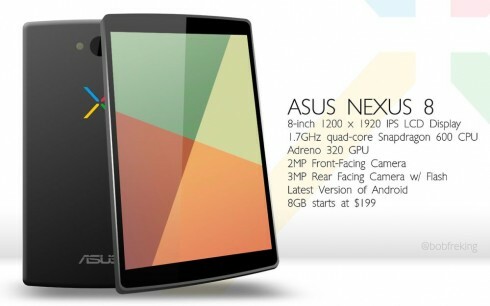 Finally, there’s the bigshot, the Samsung Nexus 11. 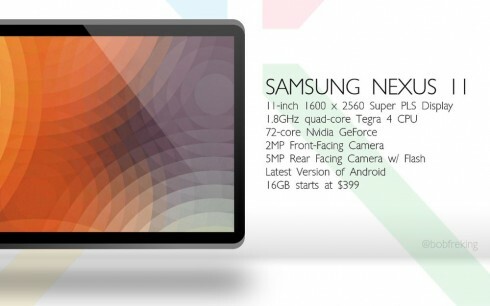 This one uses a 11 inch 1600 x 2560 Super PLS display, a 1.8 GHz quad core Tegra 4 CPU and 72 core Nvidia GeForce GPU. The cams combo include a 5 MP back snapper and a front 2 megapixel newcomer. This model runs the latest version of Android and the 16 GB unit starts at $399. Between all of these, the Nexus 8 sounds truly good for me. What about you?